Suite Ocean Rooms offers accommodation in Arrieta. Puerto del Carmen is 31 km from the property. Set in Arrieta, this apartment features a terrace. 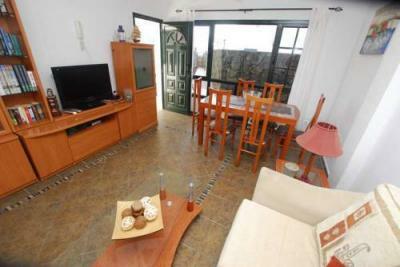 The property features views of the sea is 30 km from Puerto del Carmen. Offering a terrace, Allium is set in Arrieta. Puerto del Carmen is 30 km away. Hanakaza offers accommodation in Arrieta. The unit is 33 km from Puerto del Carmen. Offering a terrace, Tanaka is situated in Arrieta. Puerto del Carmen is 30 km away.